Sonia Maino was born on December 9, 1946 in Stefano and Paola Maino in Lusiana, a historically Cimbrian village 30 km from Vicenza in Veneto, Italy. Sonia spent her adolescence in Orbassano, a town near Turin and a traditional Christian Catholic family. She attained primary education attending local Catholic schools; Sister Maria, one of her first teachers, after a diligent little girl, who studied as much as she needed. Stefano, who was a bricklayer, started a small construction company in Orbassano. He had fought against the Soviet army alongside Hitler's Wehrmacht on the Eastern Front during the Second World War, was a loyal supporter of Benito Mussolini and the Italian Fascist National Party. The family house had leather books on the writings and speech of Mussolini.Stefano had named Sonia and her elder sister Nadia in memory of the Italian participation in the Eastern Front.He died in 1983.Gandhi has two sisters who still reside in Orbassano with their mother.Gandhi finished school at the age of 13; His final report read as follows: "intelligent, diligent, committed, successful in high school teachers". She aspired to become a stewardess. In 1964, she studied English at the Language School of the Educational Trust in the city of Cambridge. The following year, she met Rajiv Gandhi at Varsity Restaurant, where she worked as a part-time server while enrolled in a degree from Cambridge University College. reported: "Ms. Gandhi was an 18-year-old student at a small language school in Cambridge in 1965, when she met a handsome young engineering student." The couple married in 1968 at a Hindu ceremony, after which a house was her mother-in-law and then Prime Minister Indira Gandhi.The couple with two children, Rahul Gandhi (born in 1970) and Priyanka Vadra (born in 1972). Despite being part of the influential Nehru family, Sonia and Rajiv avoided political involvement. Rajiv worked as an airline pilot while Sonia took care of her family. She spent a lot of time with her mother-in-law, Indira Gandhi; she recalls her experience in a 1985 interview with Hindi magazine Dharmyug, "She [Indira] has covered me with all her affection and love." After his departure in 1977 when Rajiv entered politics in 1982 after the death of his younger brother Sanjay Gandhi in a plane crash on June 23, 1980,. Sonia Gandhi's involvement in Indian public life began after the assassination of her stepmother and the election of her prime minister. As the Prime Minister's wife, she acted as her official hostess and also made several state visits. In 1984, she actively campaigned against her husband's sister-in-law, Maneka Gandhi, who came to Amethi against Rajiv. At the end of Rajiv Gandhi's five-year tenure, the Bofors scandal erupted. 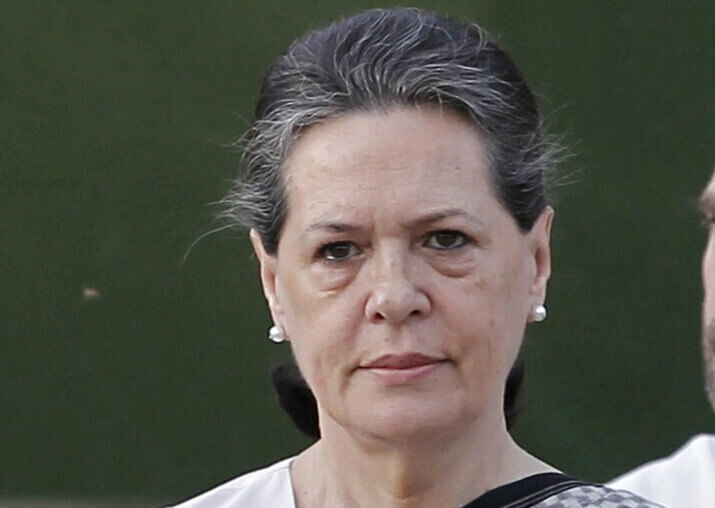 Ottavio Quattrocchi, an Italian businessman suspected of involvement, is a friend of Sonia Gandhi, having access to the Prime Minister's official residence. The BJP claimed that it appeared on the New Delhi electoral roll before gaining Indian citizenship. in April 1983, in violation of Indian law. Pranab Mukherjee, a former congressional leader and former president of India, said she had an Italian passport at the Italian embassy on April 27, 1983. The Italian nationality law does not allow dual nationality in 1992. she would have automatically lost Italian citizenship. After the assassination of Rajiv Gandhi in 1991 and Sonia Gandhi's refusal to become prime minister, the party decided to choose P. Narasimha Rao, who became chief and then prime minister. In the following years, the fortune of the Congress and the 1996 elections were lost. 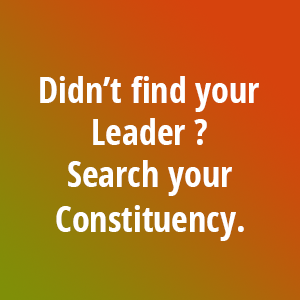 Several senior officials such as Madhavrao Sindhia, Rajesh Pilot, Narayan Dutt Tiwari, Arjun Singh, Mamata Banerjee, GK Moopanar, Chidambaram and Jayanthi Natarajan are in open revolt against President Sitaram Kesri and many of them have left Congress. in many factions. In order to revive the party's fortunes, she joined the Congress Party as a senior member of the Calcutta Plenary Session in 1997 and became party leader in 1998. 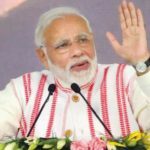 In May 1999, three senior party officials challenged their right to be prime minister of India because of their foreign background. In response, she proposes to resign  as party leader who has a wave of support and expulsion from the party of the three rebels who formed the Nationalist Congress Party. Within 62 days of becoming a principal member, she was offered the position of party chair she accepted. She contested the Lok Sabha elections in Bellary, Karnataka and Amethi, Uttar Pradesh in 1999. She won both seats but a choice of Amethi. In Bellary, she defeated veteran BJP leader Sushma Swaraj. She was elected leader of the 13th Lok Sabha in 1999. When the NDA headed by the BJP formed a government under Atal Bihari Vajpayee, she took the post of Leader of the Opposition. As leader of the opposition, she called in 2003 a no-confidence motion against the NDA government led by Vajpayee. In the 2004 general election, Gandhi launched a national campaign dedicated to the country with the slogan of Aam Aadmi (ordinary man), led by the National Democratic Alliance (NDA). She responded to the BJP's request "Who does India shine for?" 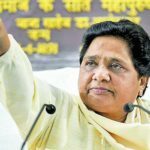 During the election, she was re-elected with a margin of 200,000 votes over her closest, Rae Bareli. On May 16, she voted unanimously to lead a coalition government of 15 parties, with the support of the left, which was named the United Progressive Alliance (UPA). The NDA, defeated, once again protests against its foreign origin and Sushma Swaraj, leader of the NDA, victim of the head and sleep on the floor if Sonia became prime minister. The NDA has an opinion that there are legal reasons that prevented an occupant from being the prime minister. They cited in particular Article 5 of the Indian Citizenship Act of 1955, which implied "reciprocity". This was disputed by others and the lawsuits were dismissed by the Supreme Court of India. A few days after the election, Gandhi recommended Manmohan Singh as prime minister, whom party leaders accepted. His supporters compared to the old tradition of Indian renunciation, while his opponents attacked as a political coup. On March 23, 2006, Gandhi announced his resignation from Lok Sabha and also as chairman of the National Advisory Board in connection with the controversy over the offices for commercial and speculative purposes as chair of the profits bureau's advisory board. 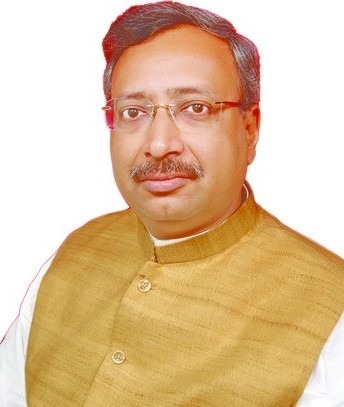 was re-elected in his constituency Rae Bareli in May 2006 by a margin of over 400,000 votes. As Chairperson of the National Advisory Committee and the UPA, she played an important role in the national rural employment guarantee system and the right to information law. She addressed the United Nations on October 2, 2007, the date of the birth of Mahatma Gandhi, is considered the international day of non-violence after the adoption of a UN resolution on July 15, 2007. Under his leadership, the Congress-led UPA won a decisive victory in the 2009 general election with Manmohan Singh as prime minister. The Congress itself has won 206 Lok Sabha seats, the highest since 1991. In 2013, Gandhi became the first Congress president for 15 years. In the same year, Gandhi condemned the Supreme Court ruling upholding article 377 of the Indian Penal Code and supporting LGBT rights. 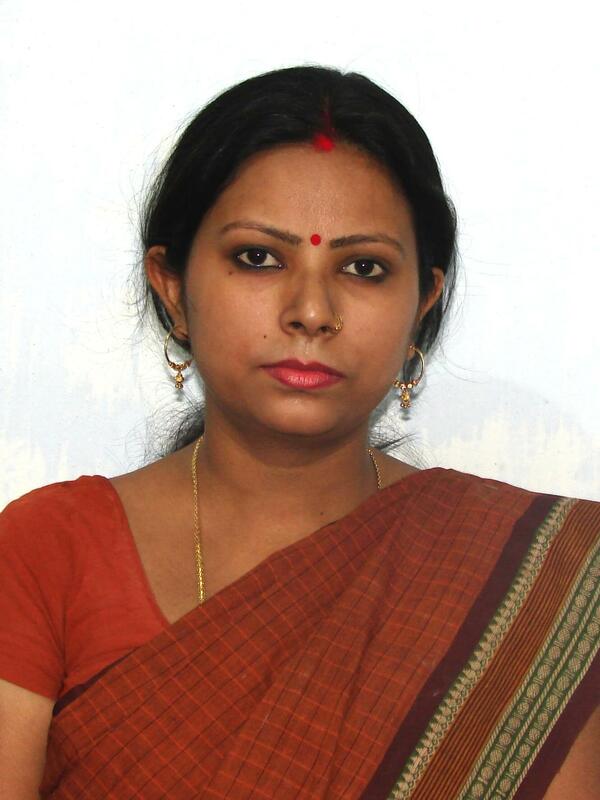 In the 2014 general elections, she is headquartered in Rae Bareli. 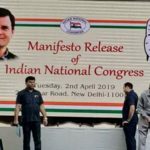 However, the Indian National Congress and the congressionally-run UPA electoral alliance had their worst result in a general election, winning 44 and 59 seats respectively. When Rahul Gandhi took over from the president of Congress, the leader of the Indian Communist Party (Marxist), Sitaram Yechury, chose Sonia for Rahul, calling it a colloquium at an interview in November 2017. "December 16, 2017. Gandhi returned to active politics during the National Congress campaign for the election of the Karnataka Legislative Assembly in 2018. Having avoided campaigning for elections since 2016, Gandhi turned to Bijapur, which included five constituencies of legislative assembly; While Congress has become the second party in lice with 78 seats behind the BJP, the first to four or five seats in Bijapur. Gandhi also played an active role in organizing a post-examination alliance with the Janata Dal (secular). .
Total Area 2509 Sq. Mt.